You want things, but you’re afraid to pursue them. Maybe you’re afraid you’ll fail. Or maybe you think that what you want requires more work than you can handle. Or maybe expressions of doubt that someone spoke to you, about you, are playing over and over in your head. 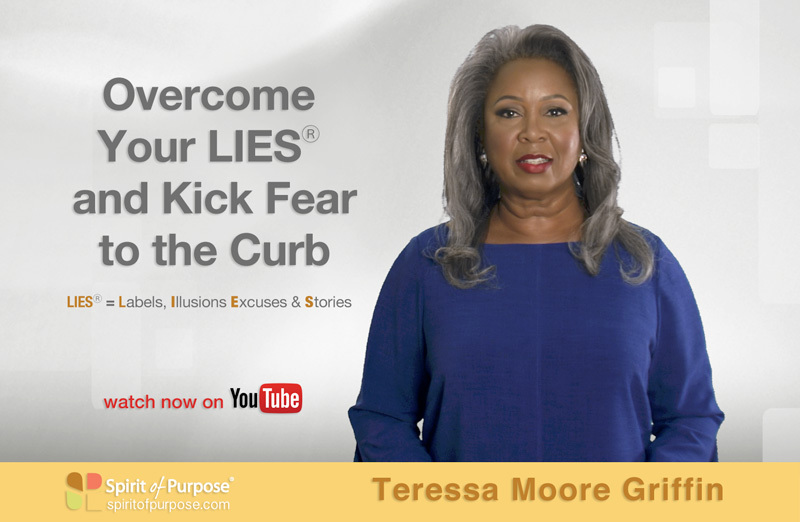 To reclaim your power, identify the LIES® in your life – the Labels, Illusions, Excuses and Stories – that stimulate fear, negative fantasies about failure and your unwillingness to take risks. Begin by privately exploring and owning your feelings. Admit that in the face of the situation you’re dealing with, you feel uncertain and afraid. Then, ask yourself, “What would I do if I weren’t afraid?” Grab your journal and write down your answers, without censoring or modifying what comes to mind. If you don’t journal, this is a great time to start. Journaling has been proven to help people move beyond crippling doubt and fear, and see their situation with fresh eyes. Next step: review your journal notes. See what new ideas and insights come to mind – those that will be useful as you devise a strategy and an action plan. Then, put that plan to work. Set small achievable goals, with realistic deadlines. You’ll learn as you implement your plan; so don’t be afraid to move forward with the understanding that you can modify your plan, as needed. As you identify the Labels, Illusions, Excuses and Stories that limit your freedom, you’ll be better equipped to kick fear to curb. 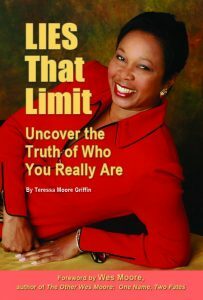 My book “LIES THAT Limit,” available on Amazon, explains this concept further and will help you identify and release the LIES in your life.